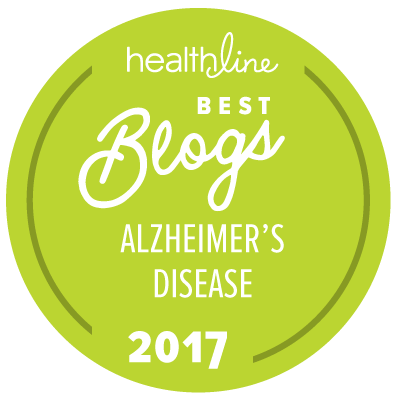 Still in an introductory mode, I would like to point you to some of the most valuable and reliable web sites for information related to Alzheimer’s disease (in addition, of course, to our own: www.adcs.org). First is ADEAR, the Alzheimer’s Disease Education and Referral site managed by the National Institute on Aging, a branch of NIH and our primary source of funds. The ADEAR web address is www.nia.nih.gov/alzheimers. ADEAR is an authoritative source of articles on the disease, caregiving and research, with an emphasis on government-funded activities including the Alzheimer’s Disease Centers around the country and the ADCS. Next is the Alzheimer’s Association web site, www.alz.org. You undoubtedly know that the Alzheimer’s Association is the leading non-profit organization supporting Alzheimer’s research and care. The web site is outstanding, with up-to-date reports on the demographics and science of AD, including risk factors, diagnosis, treatments, research and financial/legal/insurance issues. Last, but definitely not least, is the Alzforum site, www.alzforum.org. This is the leading web address for scientists working in the field. It provides links to the huge number of AD-related research papers published in scientific journals (typically over a hundred new papers each week), articles summarizing the latest developments, and various tools that support collaborative research. While much of the material is technical, it provides a fascinating look at the disease from the perspective of the research community, and is an incredibly useful resource. Remember that the internet as a whole provides a near-infinite amount of information on AD, but most of it is simply wrong. The enormous need for support and hope generates an outpouring of information, some of it well-intentioned but inaccurate, some of it fraudulent. Please be skeptical. I believe that virtually all important information for families dealing with AD can be found on the sites described above, where it will be presented in a fair and objective manner. Next week is the annual meeting of the American Academy of Neurology in Toronto. We should have some interesting news to report.